49 Trofeo Princesa Sofía Iberostar. Los argentinos Yago y Klaus Lange ganan en clase 49er. “Los hermanos sean unidos, porque esa es la ley primera”, párrafo del libro El gaucho Martín Fierro de José Hernandez. 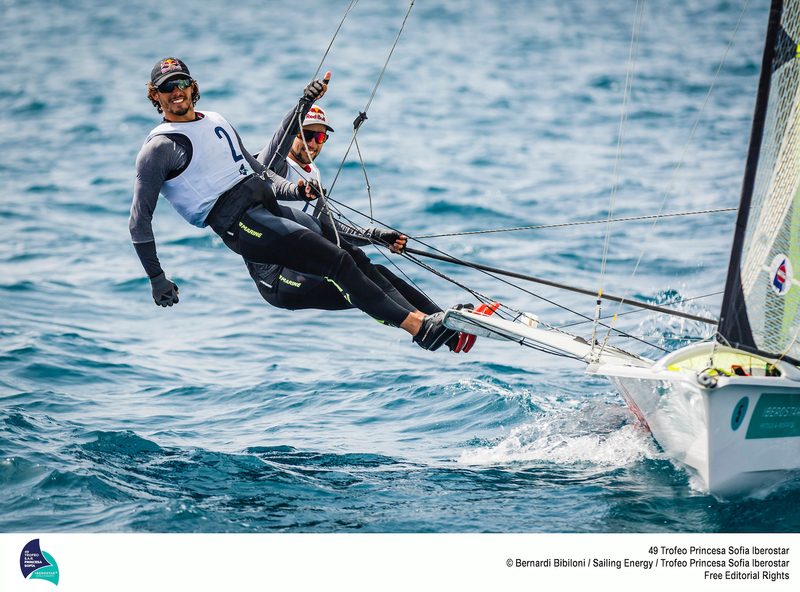 Yago y Klaus Lange, brillantes vencedores en clase 49er. 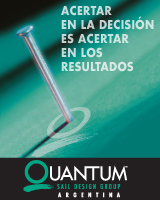 Matthew Wearn, ganador en Laser. Mathew Belcher and Will Ryan (470 M), ganadores absolutos del trofeo. Giles Scott, ganador en Finn. Australia’s world champions Mat Belcher and Will Ryan, outstanding winners of a strong, competitive 470 class, were awarded the Princesa Sofia Trophy, the top overall award at the biggest ever edition, as the 49th Trofeo Princesa Sofia Iberostar concluded in light, hesitant breezes in Mallorca today. 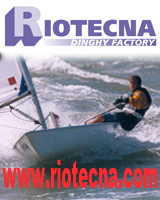 The regatta attracted 870 boats from 62 different and more than 1200 sailors. The 2016 Olympic silver medallists won the tricky medal race today to cap an impressively consistent performance, counting all their results inside the top 10 in a high scoring regatta, to win by 39pts ahead of Turkey’s Deniz and Ates Cidar. Japan’s winners of the class last year at this Balearic showcase regatta Tetsuya Isozaki and Akira Takayanagi finished third. Rindom cruised to sixth in the Radial medal race to win by 15pts ahead of Britain’s 2016 world champion. The Danish world champion of 2015 clinched the Sofia title after nine attempts, twice finishing third. She adds, “My motivation is so high and I have learned to train more effectively, better, more productive hours on the water. The impressive Australian Laser medal machine seems well set to continue as past youth world champion Matthew Wearn topped a very strong fleet including all three Rio medallists. 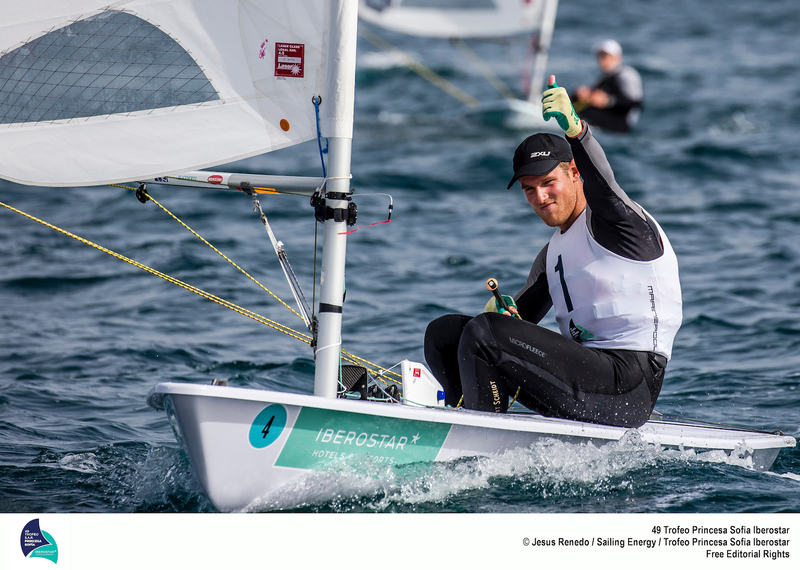 He went into the Medal Race with a 19pts lead and left New Zealand’s Sam Meech, New Zealand’s Laser bronze in Rio, to second and Croatia’s 2016 silver medallist Tonci Stipanovic to third. Australia’s Rio Olympic champion Tom Burton was sixth. 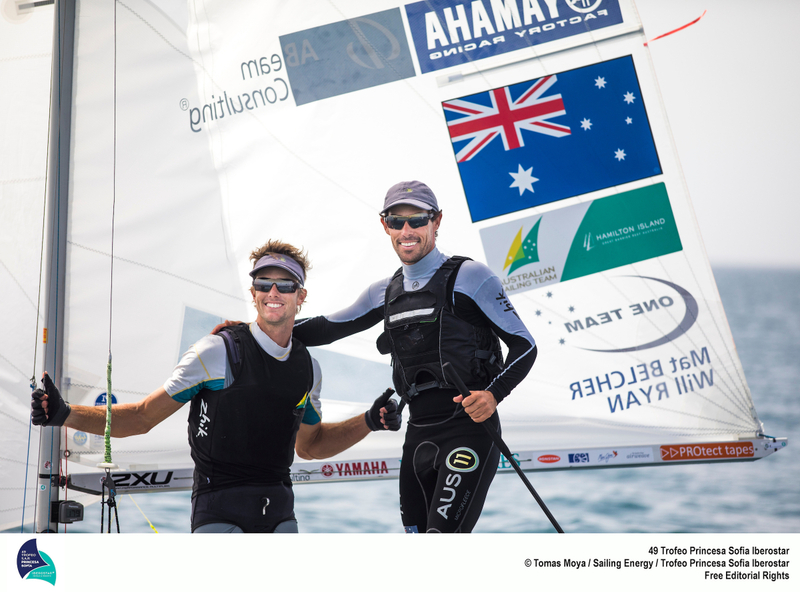 Three of the Australian Laser sailors finished in the top eight. 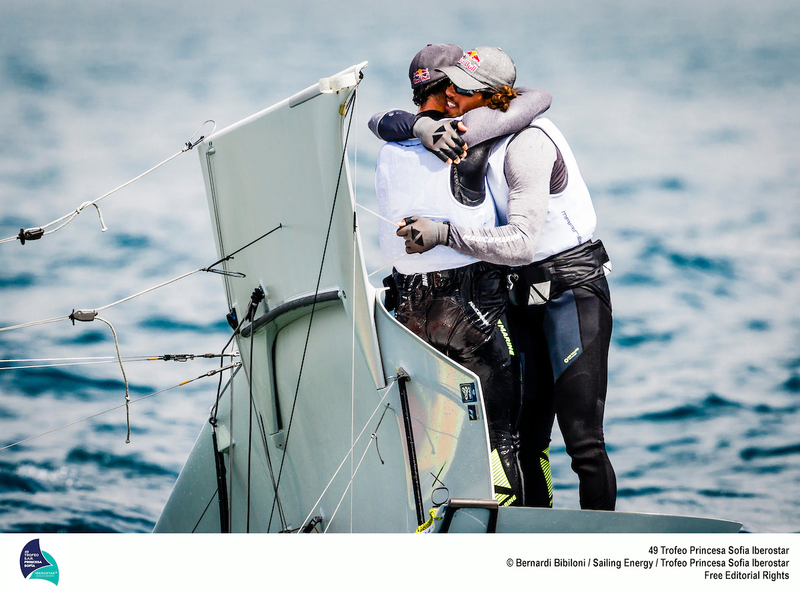 While Belcher and Ryan topped the Men’s 470 fleer Japan proved once again to be in good shape for the approaching home Olympics taking bronze in the Men’s fleet and winning the Women’s 470 in the shape of Ai Konda Yoshida and Miho Yoshioka. Britain’s Hannah Mills, gold medallist now sailing with Eilidh McIntyre took second. “The conditions were difficult but we are quite fast. We have improved every day. We are looking to Aarhus and the world championship.” said Yoshida who was fifth in the class in Rio. Argentina’s Lange brothers, Yago and Klaus, overshadowed world champions Dylan Fletcher-Scott and Stu Bithell to win the 49ers. The British pair were over the start line in the medal race and had to recover through the fleet, finshing three points adrift. Poland’s Pawel Tarnowski made a successful defence of the Palma title he won here last year but he only secured it in the last leg of the Medal Race, passing three rivals in the dying seconds. He dedicated his second succesive Sofia win to his own Zofia, his sister whose birthday it is today. “I told her I would dedicate it to her if I won and I would do my best. So this is for her, my Princess Zofia.” grinned the Polish sailor who missed Olympic selection last time by a few points. 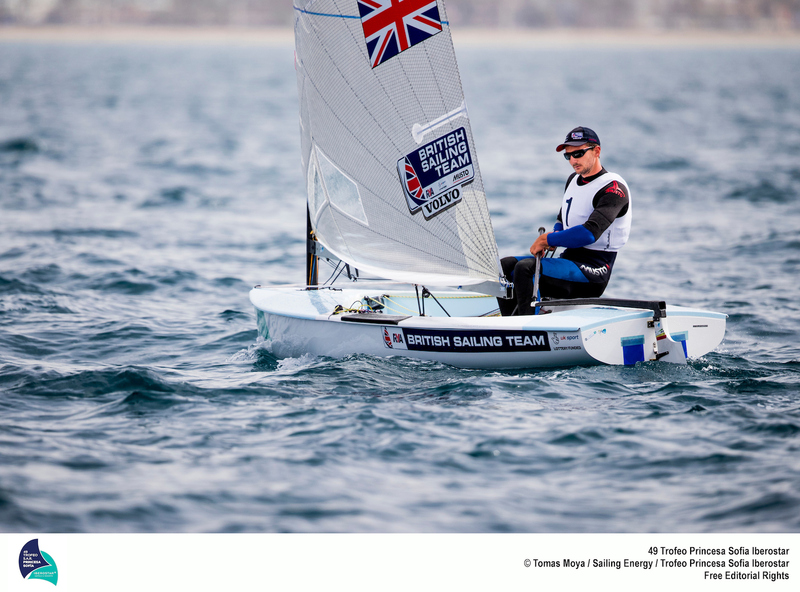 Great Britain’s sailing team collected the biggest haul of medals with five, gold for Scott in the Finn and silvers in the 470 Women, 49er, Laser Radial and Nacra 17. The Netherlands won golds in the FX and RS:X and silver for Nick Heiner in the Finn, New Zealand lifted silvers in the FX and Laser and bronze in the Finn for Andy Maloney. Austrlia won two golds, in the 470 Men and the Laser.